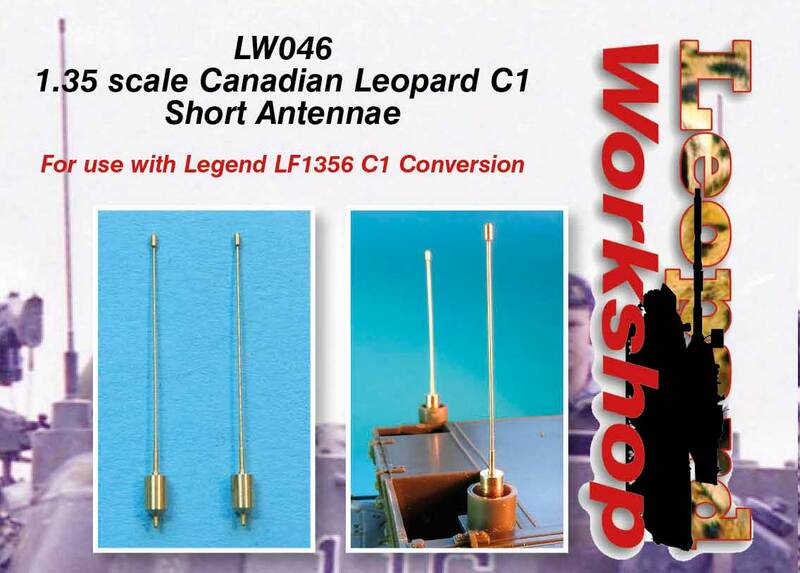 For use with Legend LF1356 C1 (late) Conversion. 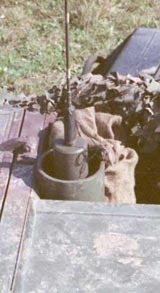 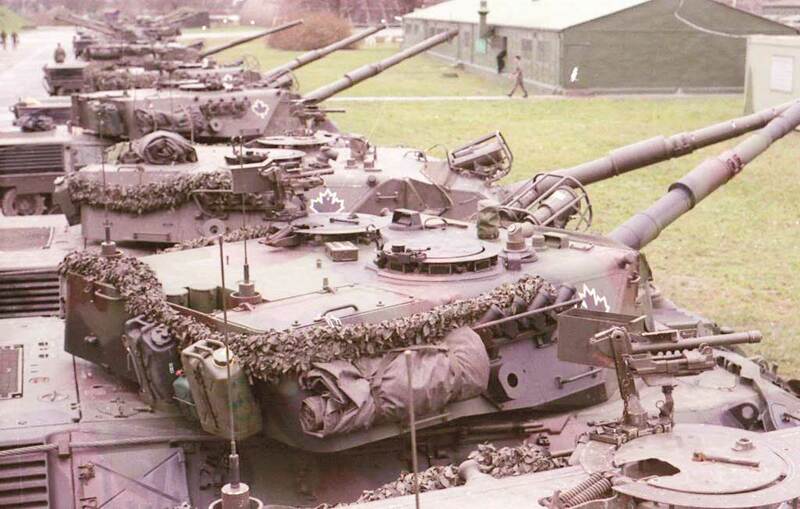 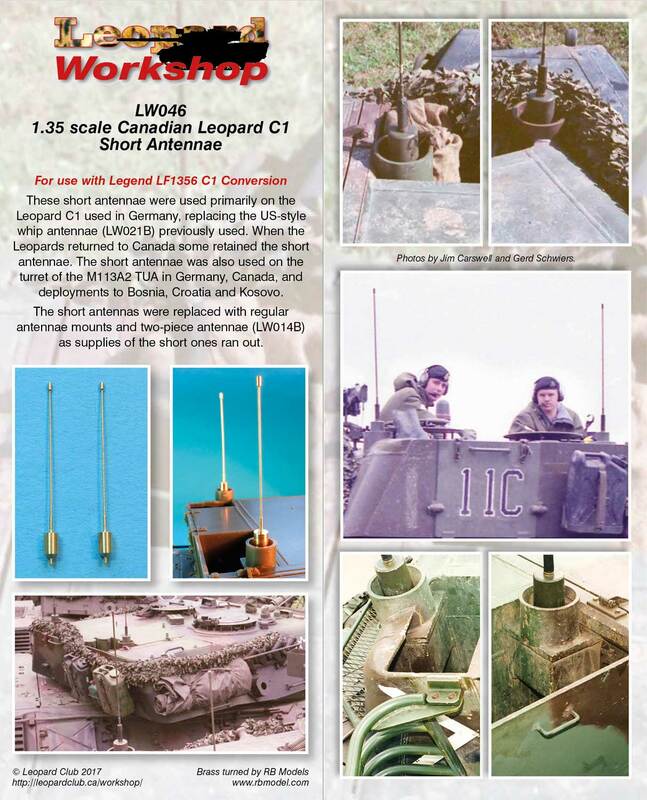 These short antennae were used primarily on the Leopard C1 used in Germany, replacing the previous US-style whip antennae (LW021B). 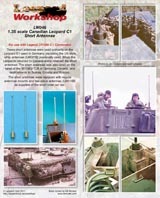 When the Leopards returned to Canada some retained the short antennae. The short antennae was also used on the turret of the M113A2 TUA in Germany, Canada, and deployments to Bosnia, Croatia and Kosovo. 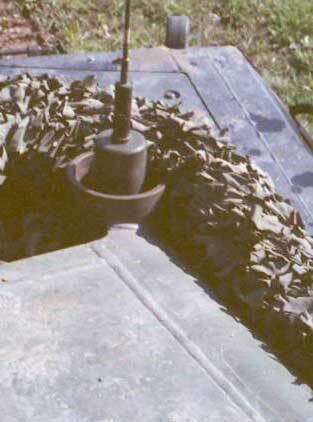 The short antennas were replaced with regular antennae mounts and two-piece antennae (LW014B) as supplies of the short ones ran out.